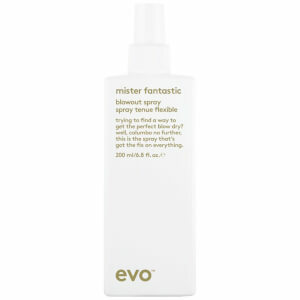 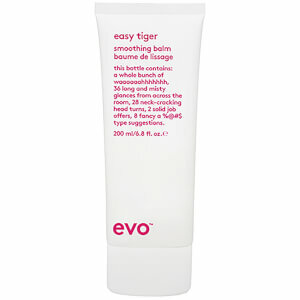 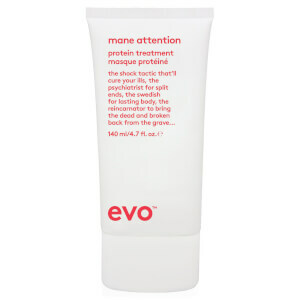 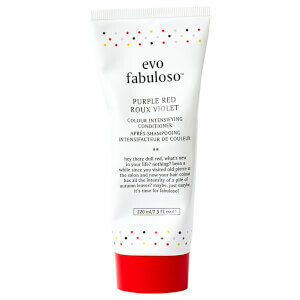 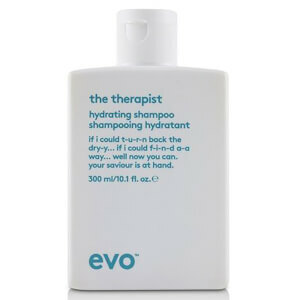 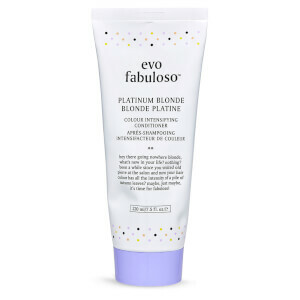 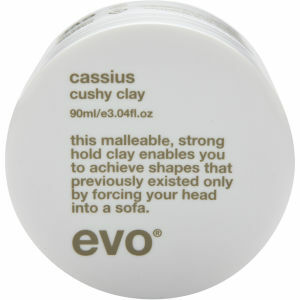 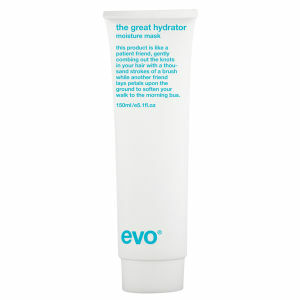 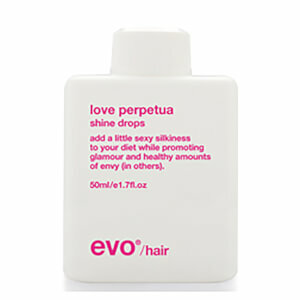 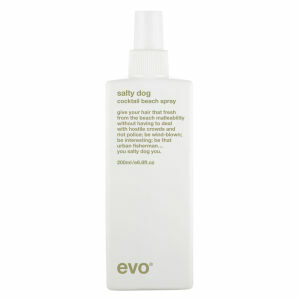 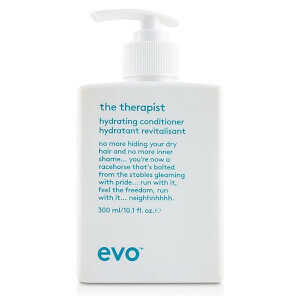 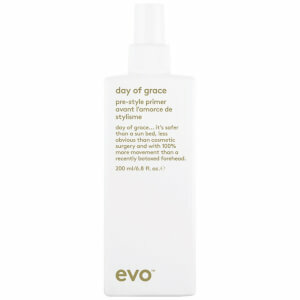 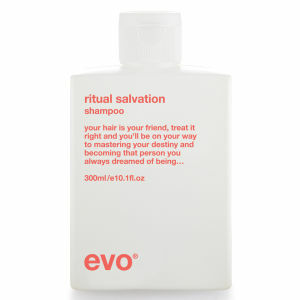 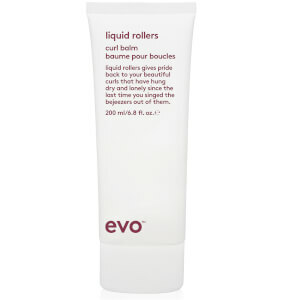 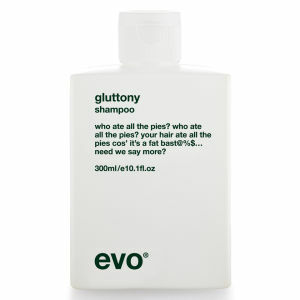 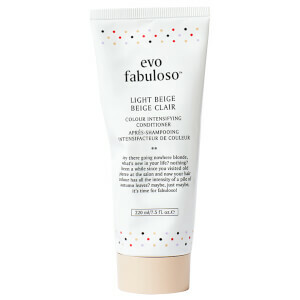 Evo is a luxurious haircare brand that are free from sulphate, paraben dea, tea and propylene glycol. 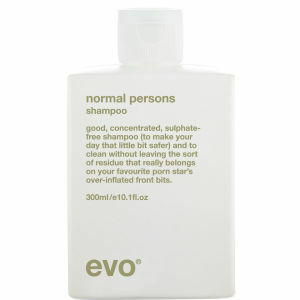 Their products deliver exceptional results whilst respecting the environment. Shop now at lookfantastic Hong Kong.